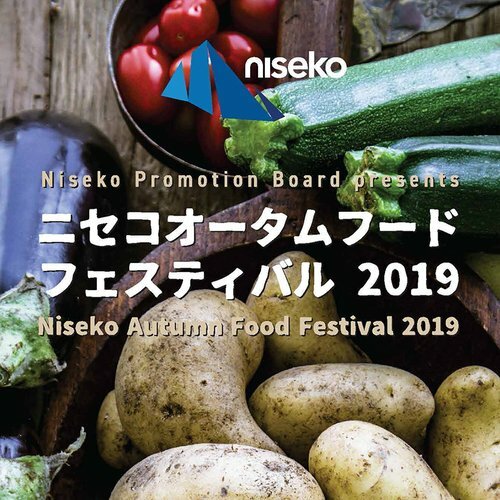 Vacation Niseko (formerly known as Niseko Powder Connection) has been operating in Niseko since 2006 and is one of the most experienced and respected operators in the area. During the last 13 years, we have welcomed travelers from all over the world and helped to create countless unforgettable holiday memories. Vacation Niseko specialists will help guide you through every stage of your Niseko Holiday to ensure a perfect experience with us. We have vast knowledge of the area and being based in the resort we are on hand to take care of you personally during your stay. 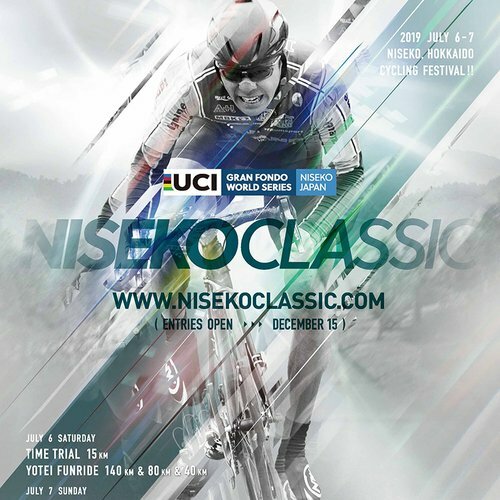 Vacation Niseko provides competitive prices for all our accommodations and extensive guest services. For maximum convenience, we are able to book your entire holiday including transport from the airport, ski lessons and much more! 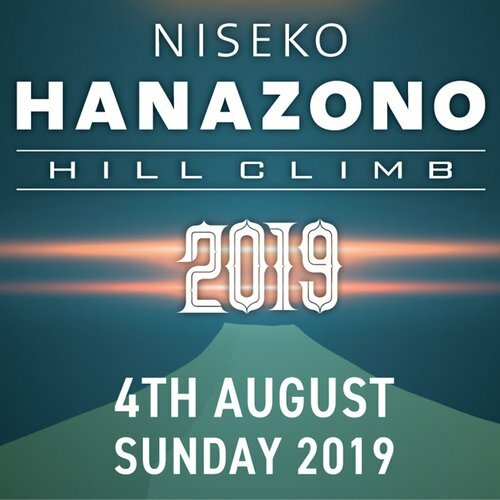 On top of this, Vacation Niseko customers receive our Valued Guest Card entitling them to a range of great deals and discounts in and around Niseko. Niseko Management Service was established in June of 2006 in response to the growing number of foreign property developments in Niseko. Niseko Management Service provides property management services to foreign and domestic property owners. Services include building maintenance, reservation management, account management, and development consulting. Niseko Management Service (NMS) is the trusted property manager for over 100 properties in the Niseko area. Founded in 2006, NMS has years of experience in the Niseko area, managing all types of properties from single houses to large 40+ unit condominium buildings. Our proven expertise and knowledge ensures that all of our properties achieve the best possible returns and value growth potential. In November of 2009, Nihon Harmony Resorts KK became the sole shareholder of Niseko Management Service. As of May 2014, Niseko Management service manages 20 properties with a total of 108 units in the Niseko area. In July of 2004, Harmony Resorts Niseko Pty. Limited (HRN) acquired the Hanazono Ski resort area from Tokyu. Nihon Harmony Resorts KK (NHR) was established as a joint venture company to handle real estate and ski resort management in place of HRN. In August of 2007, PCPD acquired 100% of the stock of NHR and stated plans to develop an international ski resort in Hanazono. In November of 2009, NHR acquired 100% of the stock of NMS in order to strengthen their position in the lodging market. 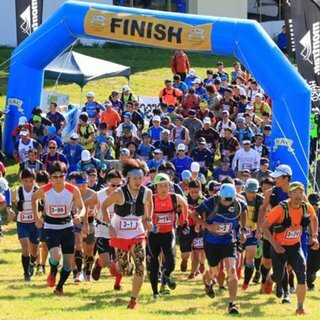 Also in November of 2009, NHR purchased the rafting, kayaking, etc portion of Scott Adventure Sports (SAS) in preparation for the commencement of summer activities in Hanazono from 2010.